One client ignored a squeaking bearing on their condenser fan motor, which was housed in the ceiling space over their cool room. 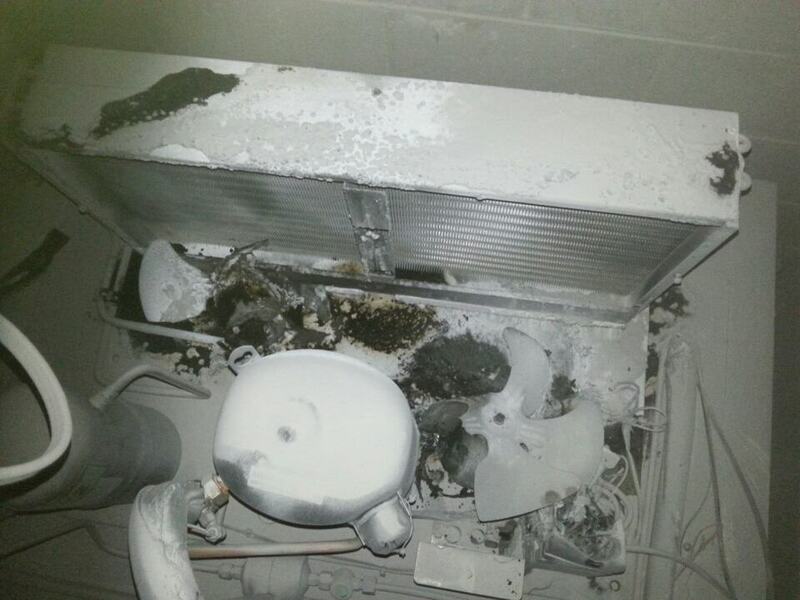 When the motor over heated, a fire started and destroyed the entire unit. The food court of the shopping centre was evacuated and the store lost two days of trade. By investing as little as $165 into their commercial refrigeration maintenance every three months, this trauma could have been saved.